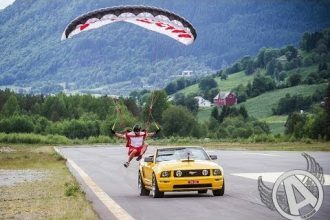 These Idiotic Mustang Fails Will Leave You Thinking, WTF? If you are a classic muscle car lover and your favorite make and model is the Ford Mustang, you might need to grab a box of tissues before watching this video. I say that because your beloved Mustang is taking a helluva beating and few actually survive to be driven another day. 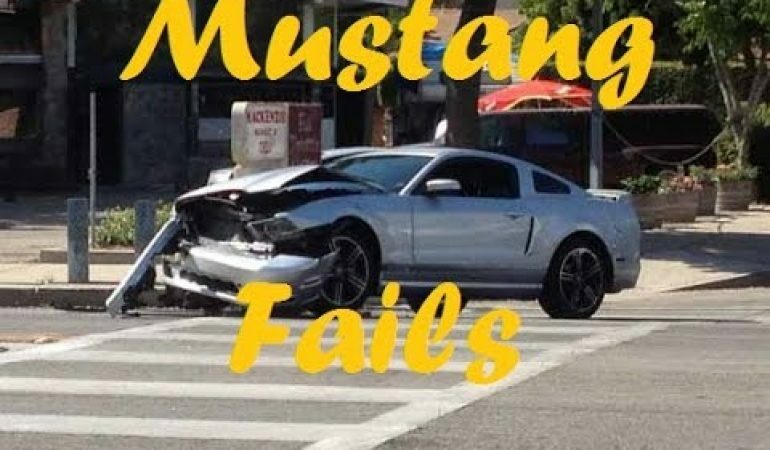 From engine fires, explosions, crashes and just plain idiotic drivers who shouldn’t be allowed to drive a hot wheels car much less a Mustang, this video has all of that and more. To check out these fails for yourself, click the video below. 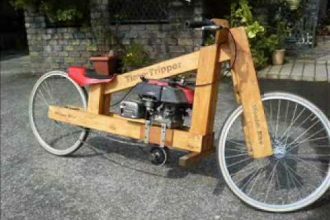 Motorcycle Design To Die For- We Almost Died Laughing!